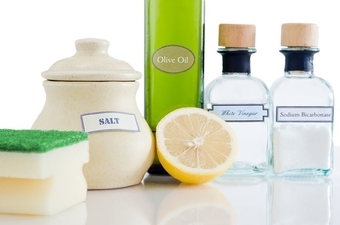 How many times have you heard advice for cleaning everything in the house with baking soda, vinegar or salt? When it comes to housekeeping, there are several common cleaning tricks that everybody suggests working on, but they actually can create more problems after all. For sure they do help but you should be really careful when applying them on the different types of surfaces. Here are some great advice from Variety Cleaning's specialists- the professional cleaning company with experience on the cleaning market in London as well as other cities outside M25. 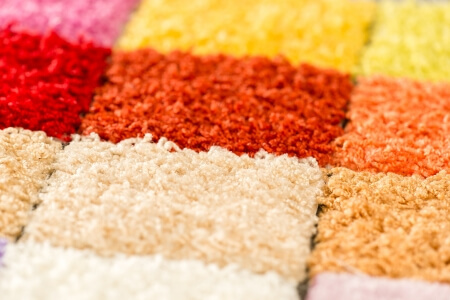 Therefore, at Variety Cleaning Services we always advise our clients to first contact the professionals instead of treating the carpet stains themselves. You can rely on our professional assistance for carpet and upholstery cleaning as well as spring cleaning, end of tenancy cleaning and after builders cleaning services 7 days a week! 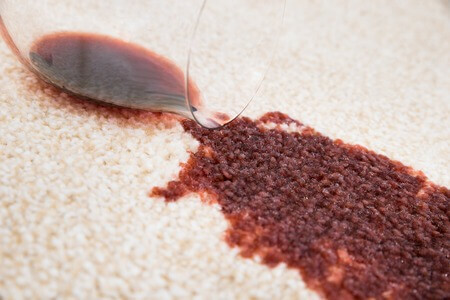 Sprinkling or rubbing salt on the stains may sound like a working trick but it is not quite the case. It may look as if it works because salt is expected to extract the wine. Rather, you risk not cleaning the fabric properly because you will not be able to clean it in depth. Just follow the tips above. This is not a good idea at all, because some chemicals can get into the drink. Our professional advice is to only use special detergent and then carefully to rinse the water container as well as all parts which will be in contact with your cup of coffee afterwards. This natural cleanser solves many household problems but is not a panacea. 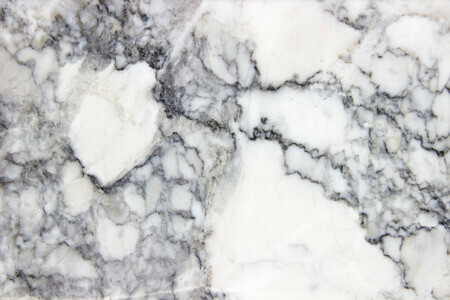 For example, vinegar can damage natural stones, such as marble countertops or tiles, as well as the iron (if you clean the limescale residue with it). So have that in mind before you start cleaning at home. If you try to remove the adhesive residue (eg a sticker from the new fridge) with a nail polish, you can change the colour of the surface of the appliance. What will really help is applying baby oil or mineral oil. Basically, the application of bleach on rust can aggravate the problem. Instead, use vinegar or lemon juice, leave it for a while to act and remove with a hard brush. 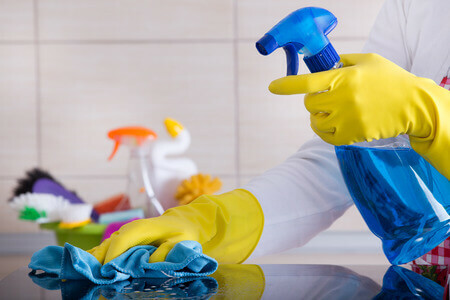 Above all, if all that sounds too complicated and you need help with your house cleaning, just contact the the professional cleaners from Variety Cleaning. We can assure you that your house cleaning will be performedprompt, efficiently and at an affordable price. Get in touch and book your local cleaning team in Reading, Oxford, Guildford, Hemel Hempstead and many more areas at 020 3637 9193! Thank you for your comment. That is why we do use professional detergents which are specialised for the different types of surfaces.